So which legal file, all of them? 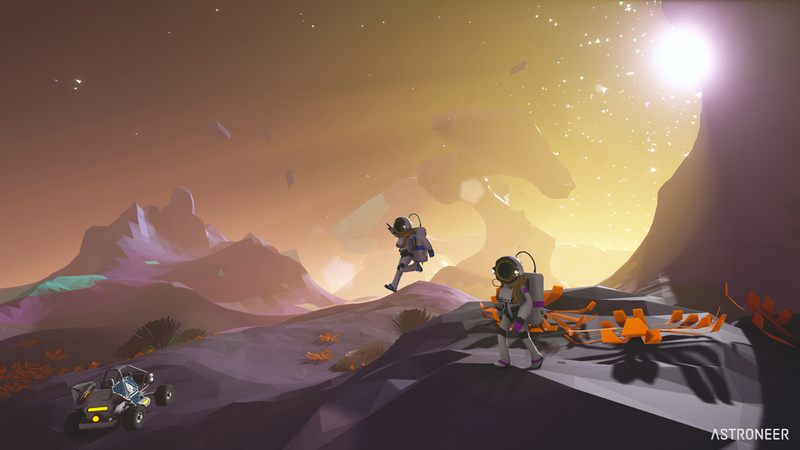 So i just re-installed Astroneer, haven't played in half of a year. I've been excitedly awaiting the big patch launch of 1.0.4. and I can't get it to launch. By which I mean, the game will launch. But right at the end of the load in credits after the game opens up it immediately crashes. Any help with this would be appreciated. it makes it to this screen and the game closes. A vacuum or conveyor belt that allows you to send items from your mine, location, etc, back to your base. It seems that this is a re occurring issue, across multiple saves i have. what i have noticed is that it takes more than a few reloads of the save to deteriorate into a state where trees and plants begin to turn 'gray'. by comparison it seems if you have a save that you play with another person on the effects seem to set in much quicker.